Home » And Some Say Punctuation Doesn’t Matter. And Some Say Punctuation Doesn’t Matter. We talk a lot about using plain language and writing at the sixth to eighth grade level. But equally important to conveying your message is the punctuation you use. 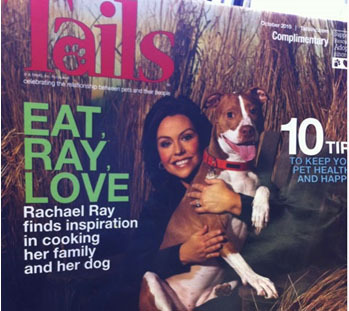 Does anyone really believe Rachael Ray eats her family or her dog…?